Nigeria’s power generation as at September 2017 has increased up to 7001 megawatts with transmission up to 6,700 megawatts and distribution rising to 4,600 megawatts. 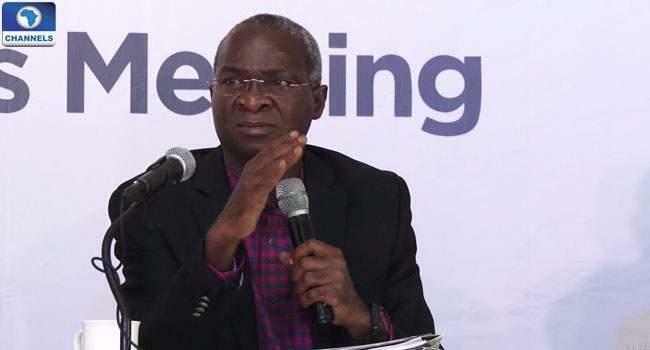 The Minister of Power, Works and Housing, Babatunde Fashola speaking at the executive session of the National Council on Power meeting said this increase can, however, be improved. Fashola said this increase in power generation can be improved on if states and local governments pay more attention and implement the law on power sector reform programmes. The National Council of Power conference which was held in Jos, Plateau State involve discussions about actions aimed at solving issues of power generation, transmission, distribution, liquidity, metering and estimated billing, among other challenges.